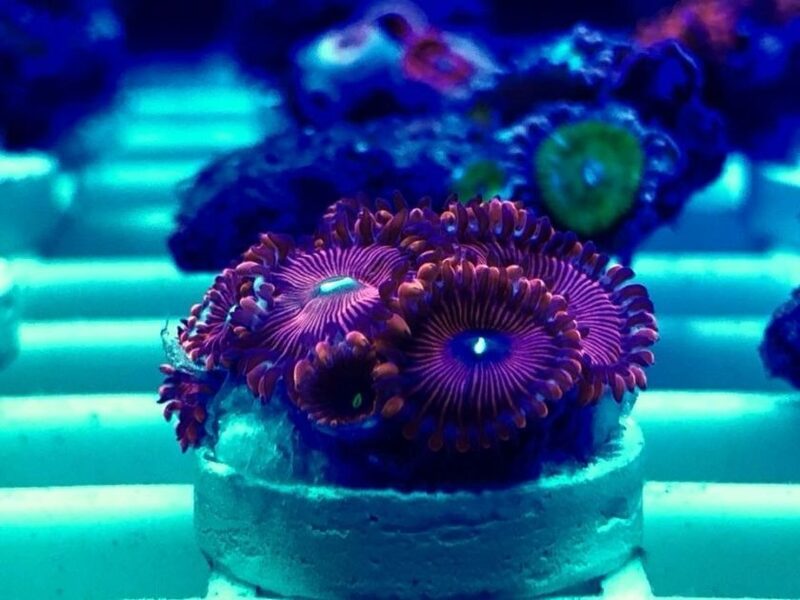 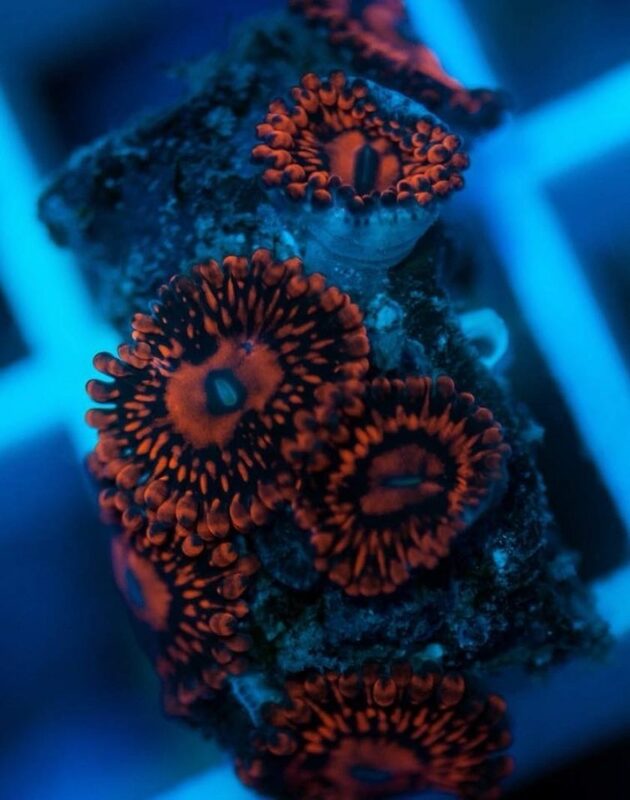 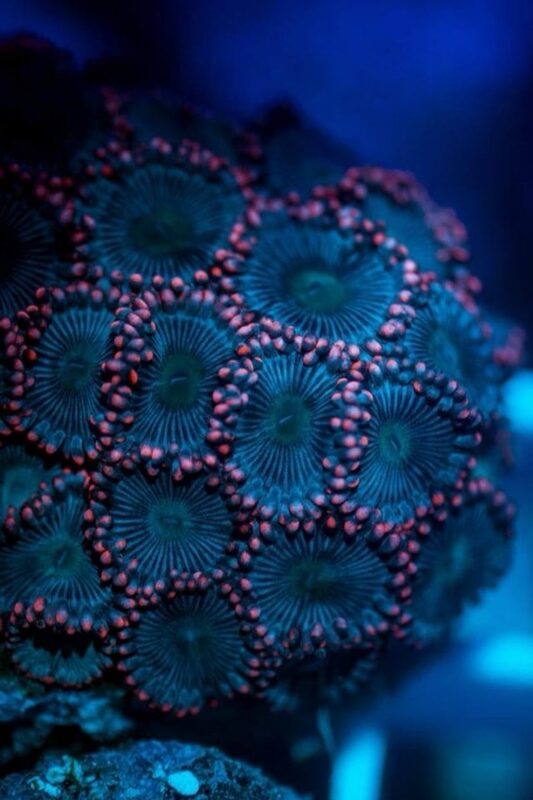 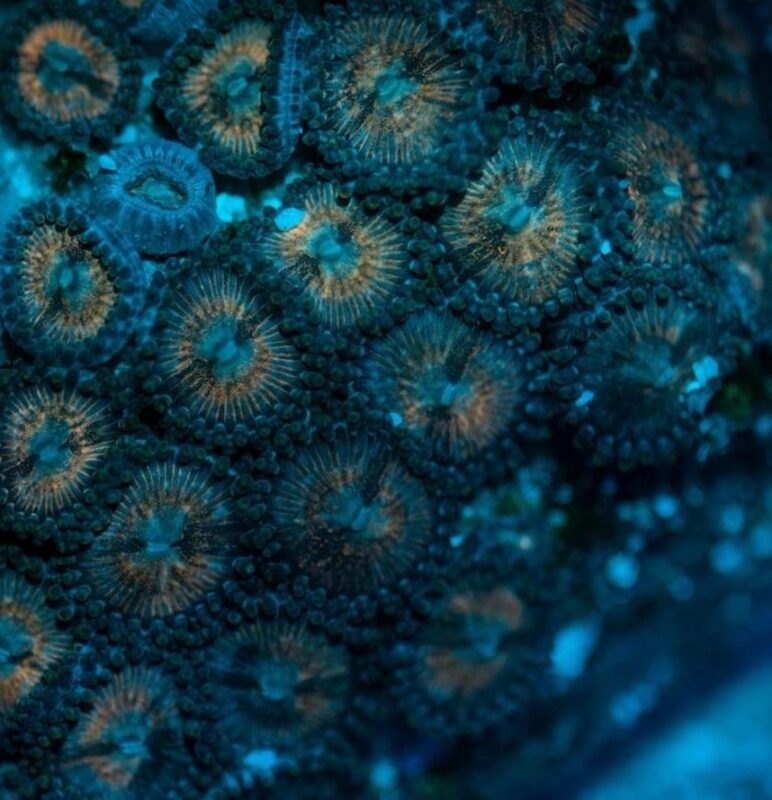 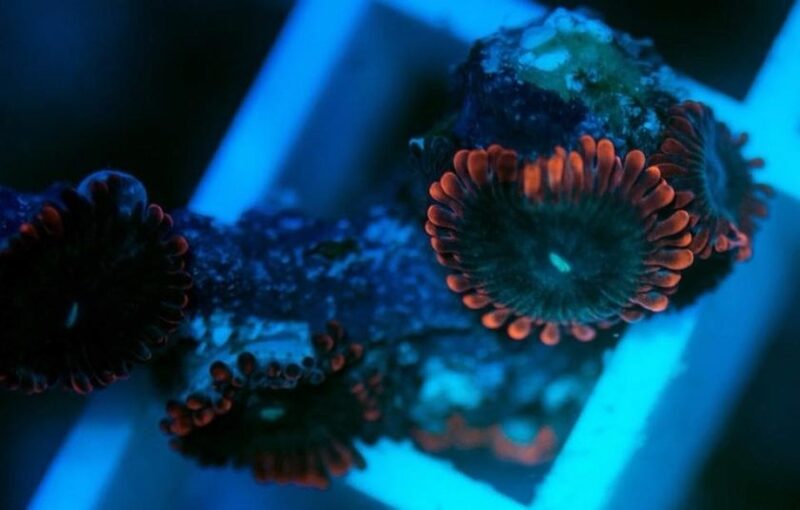 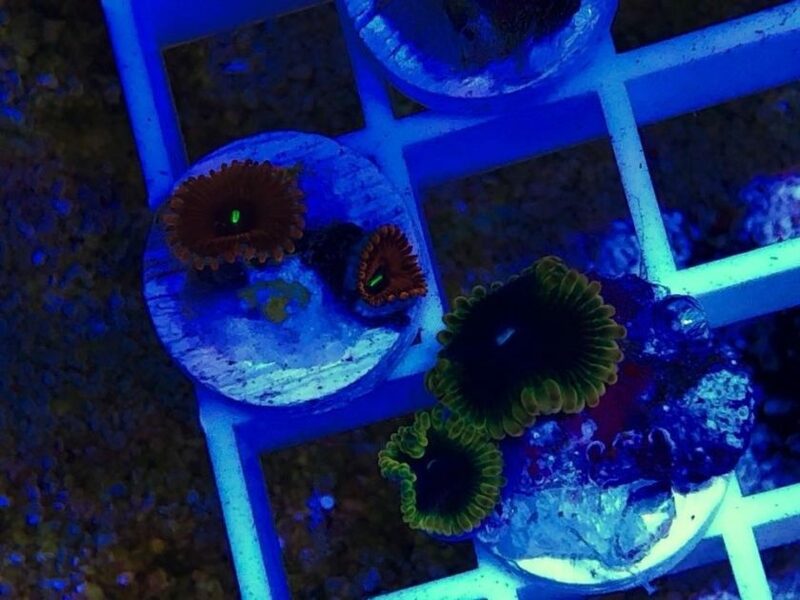 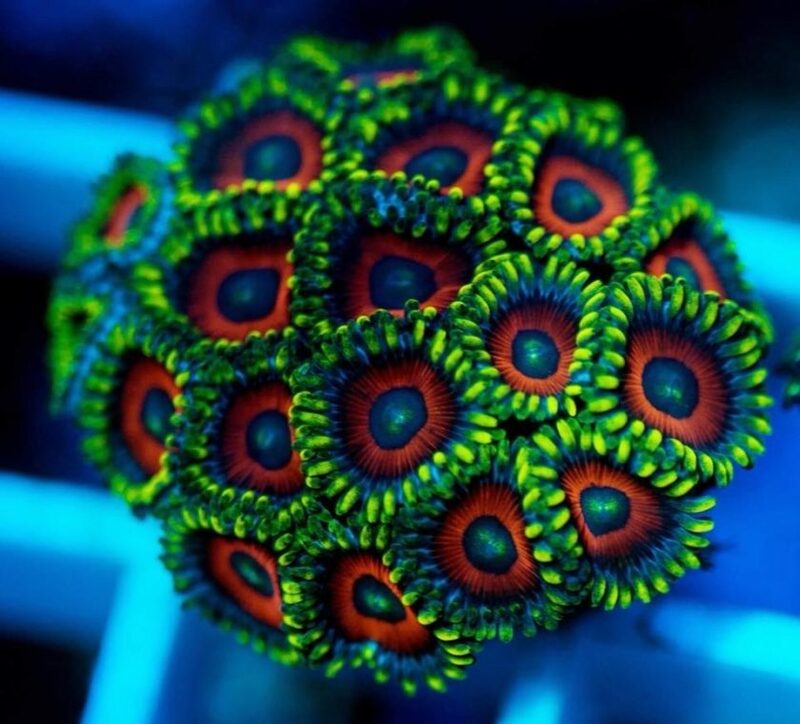 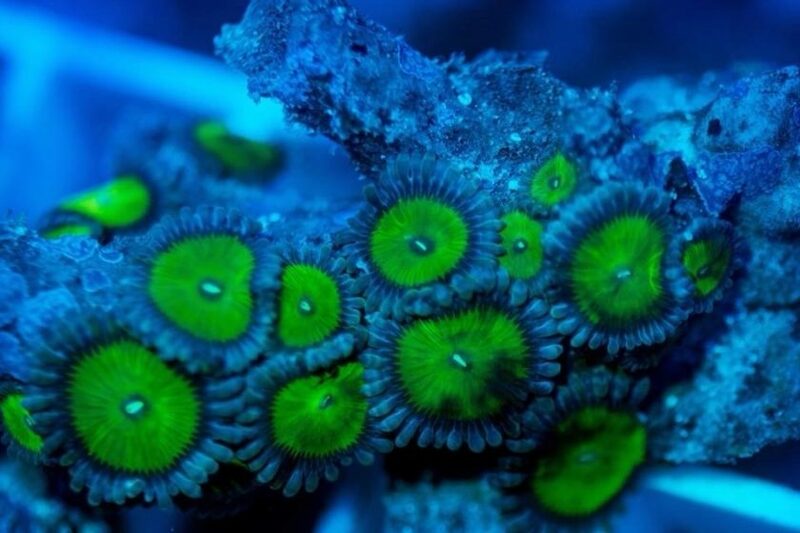 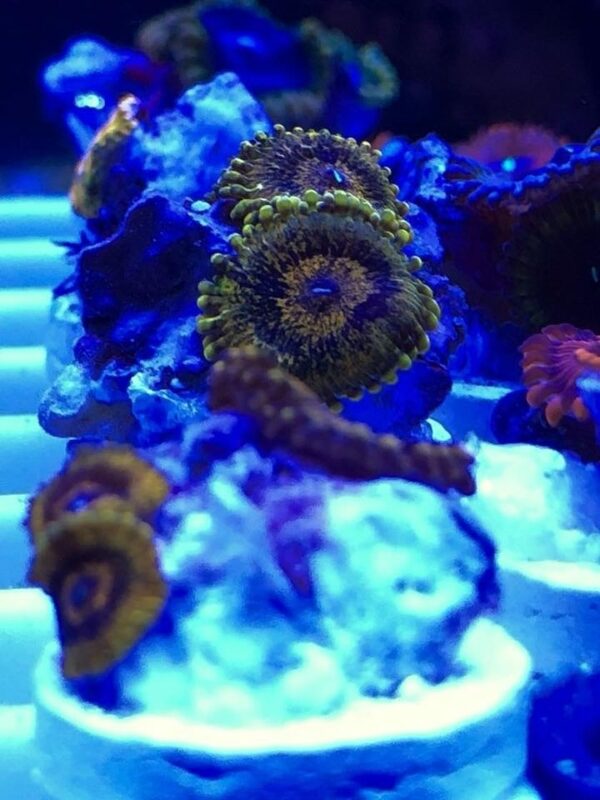 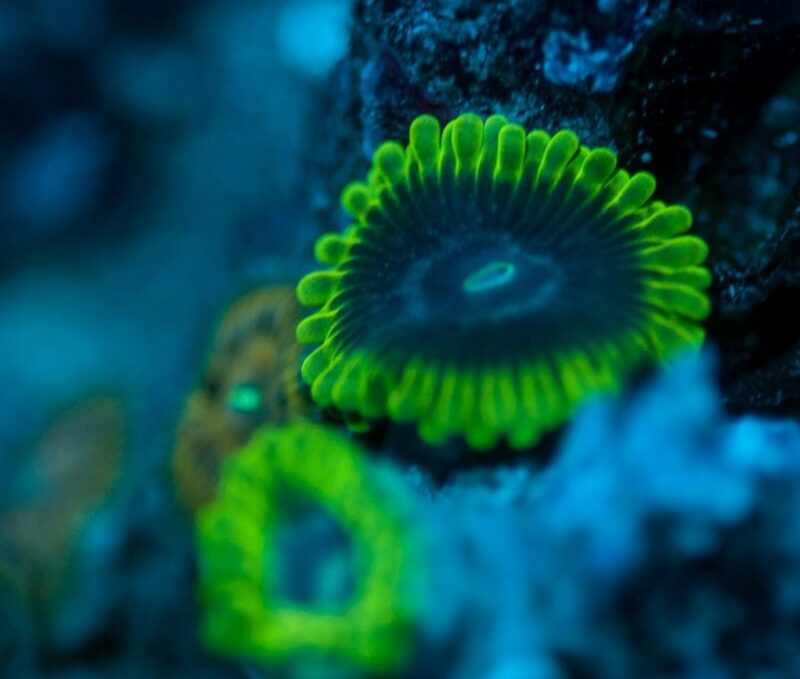 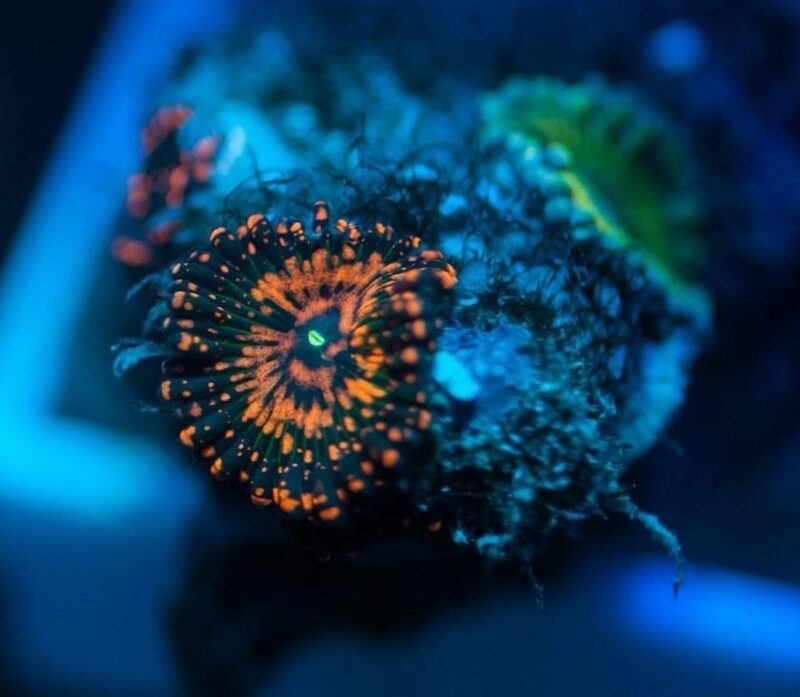 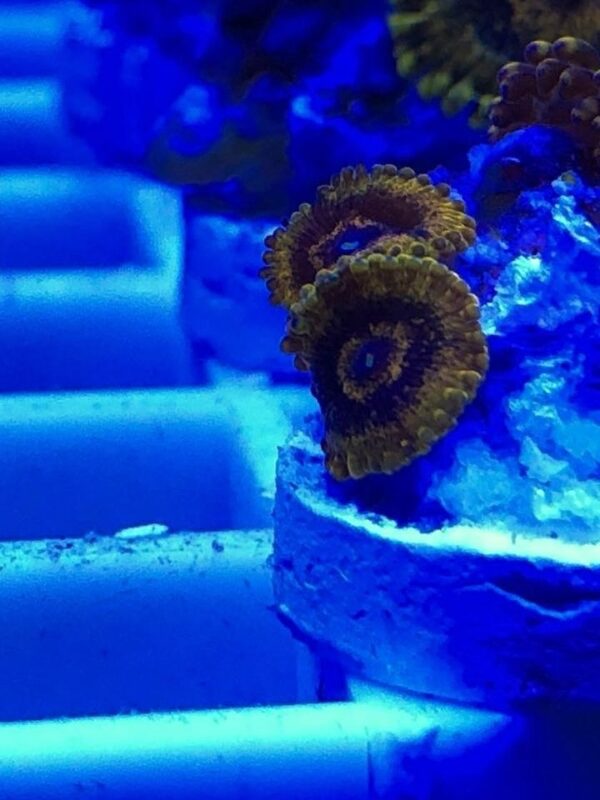 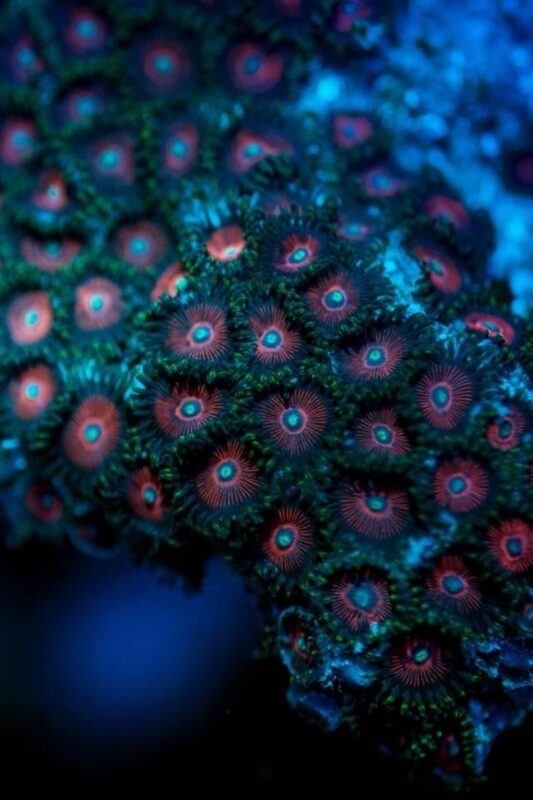 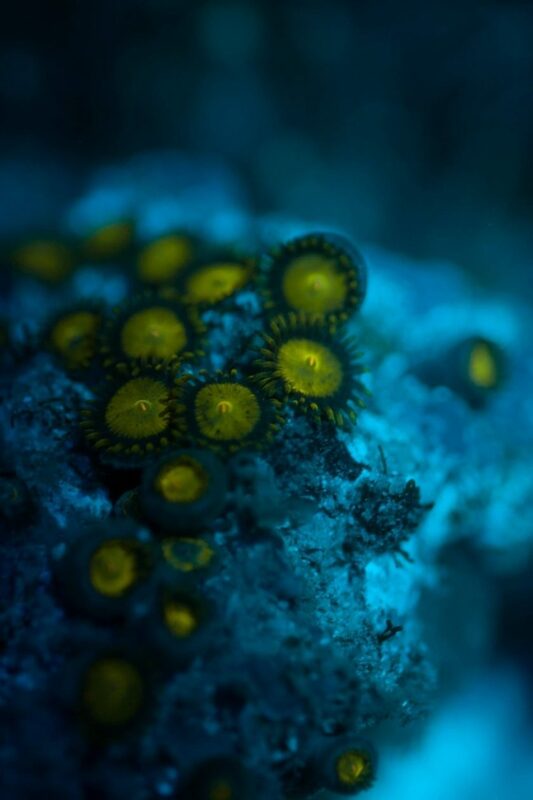 Wow Rugby has some stunning zoas in right now! 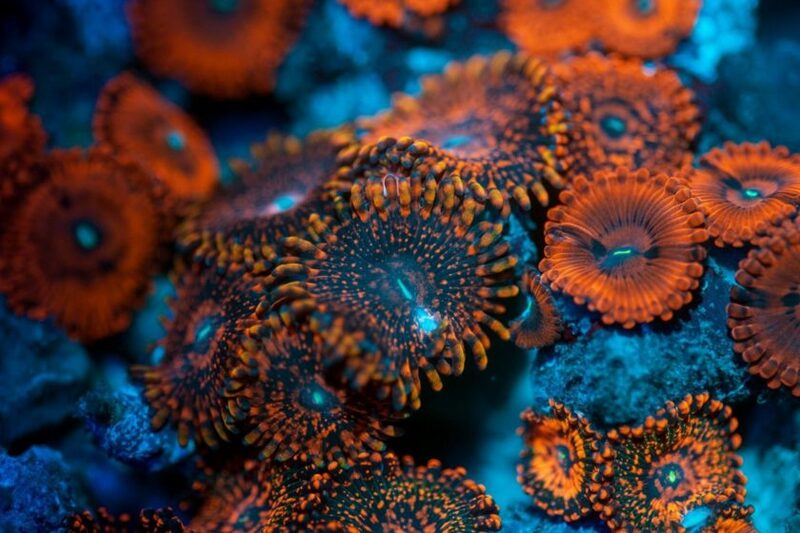 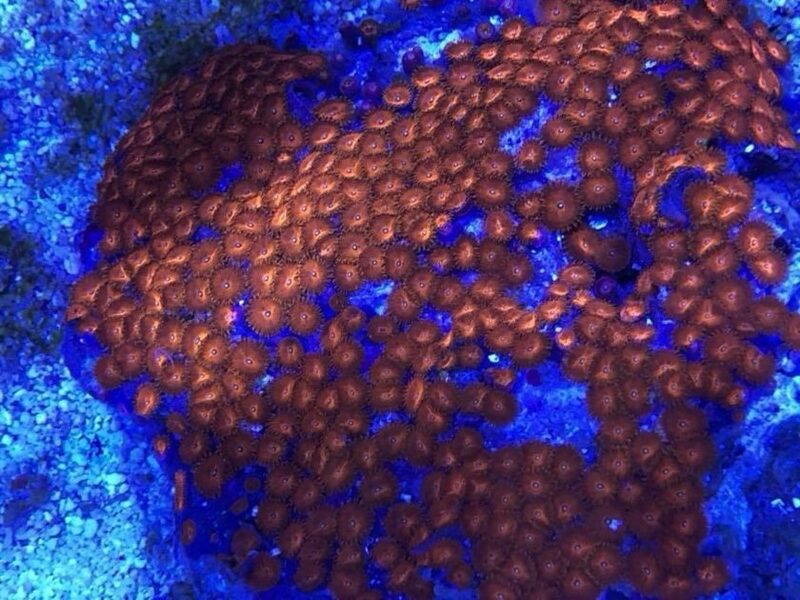 These easy to keep corals are also some of the presstiest, with such a huge variety of colours and patterns, they are a wonderful addition to any home reef tank. 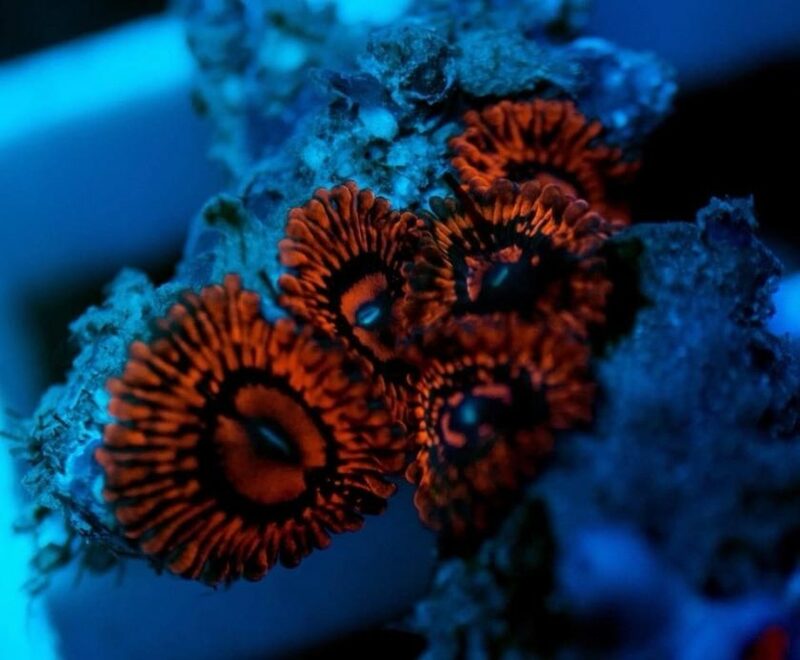 Available in colonies or frags, they suit all budgets.